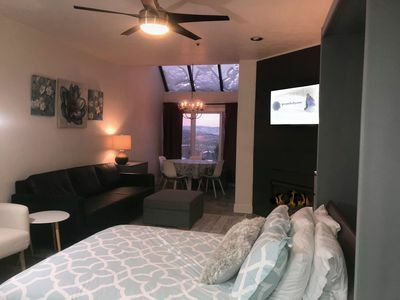 Summer Long Term Rentals Welcome ! 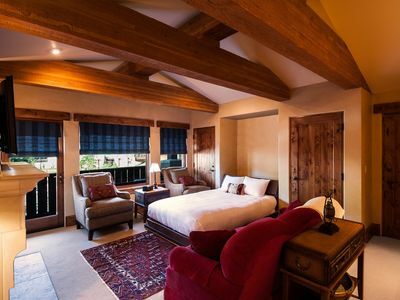 Ask us for a special price for longer summer stays. 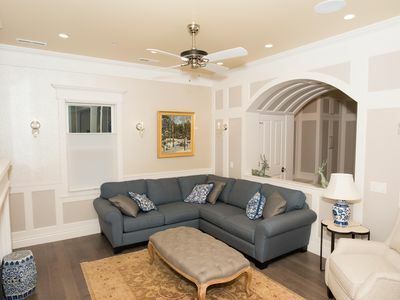 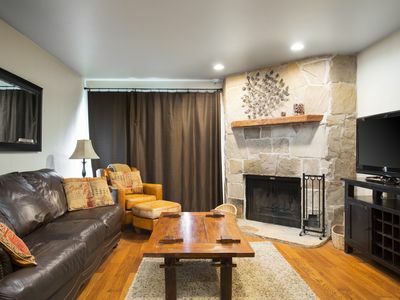 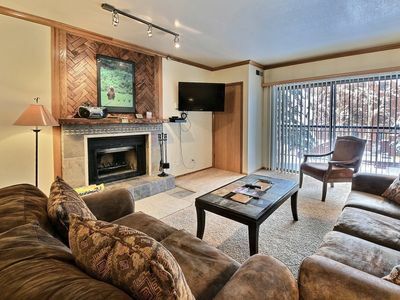 Vaulted ceiling space and privacy make this cozy condo a spacious escape to Park City. 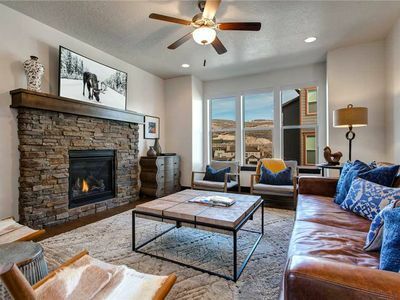 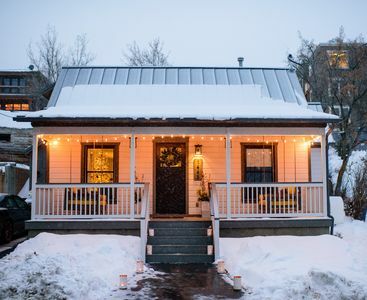 With all three ski resorts accessible by free transit route, this property sleeping 7 is ideally located to Park City's dining, shopping, nightlife, festivals and more, in addition to skiing. 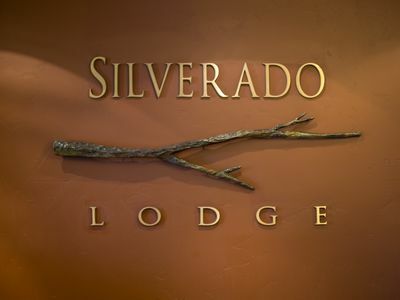 Walking distance to everything in the heart of Park City, the Sun Creek complex is also next door to Silver Mountain Sports club for fitness, indoor pool in winter and summertime outdoor pool and activities by purchase of a guest pass. 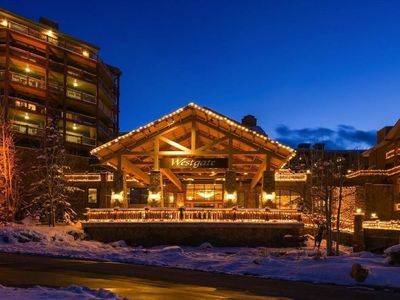 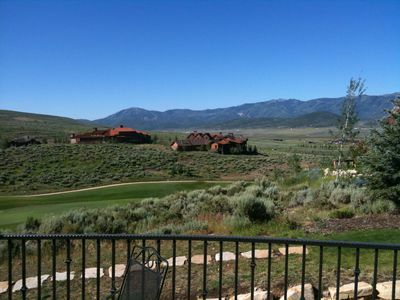 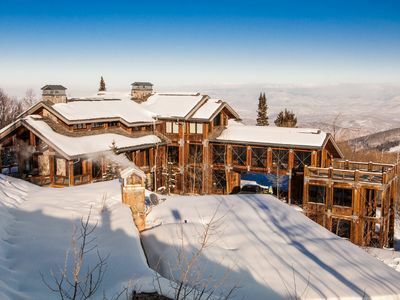 Right in the heart of Sundance territory, this makes for a great corporate retreat in addition to a family ski getaway. 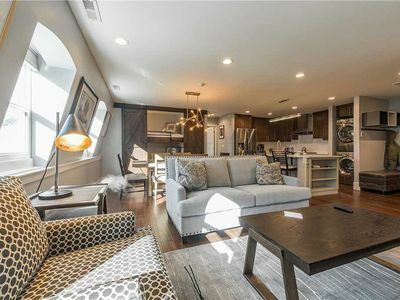 Clean and bright, this 3rd floor vaulted ceiling condo offers 3 bedrooms as follows: 2 bedrooms on the main level, one with queen and the other with twin over queen bunk set. 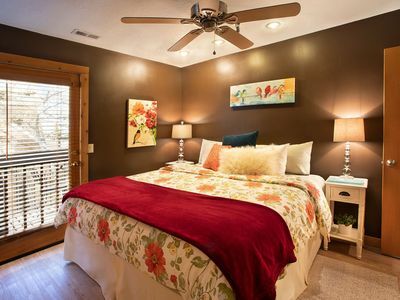 The upstairs 3rd bedroom loft is a King master, although not entirely enclosed, but still very private, as a 3rd bedroom. 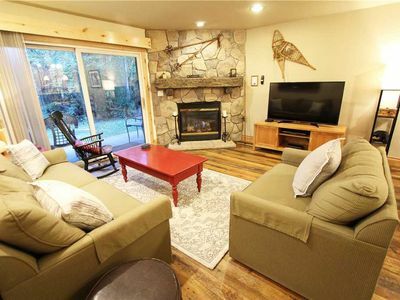 The property has a large comfy sectional, and big picture windows facing the open space and hiking and biking trail. 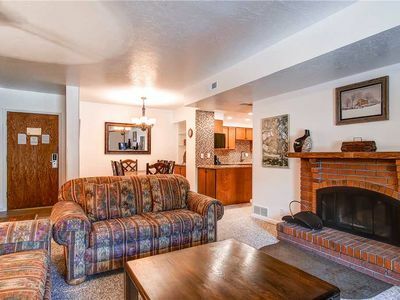 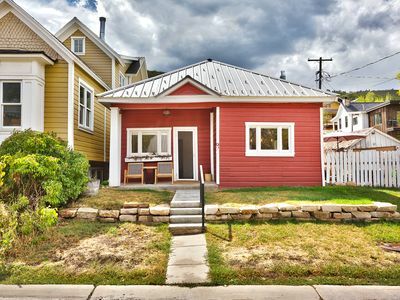 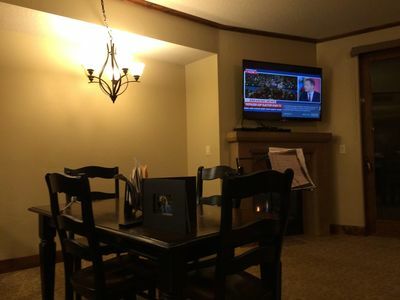 Beautiful hardwood floors, a clean and well cared for property, with new bedding, new furnishings and a great location, make this an ideal spot for your next trip to Park City. 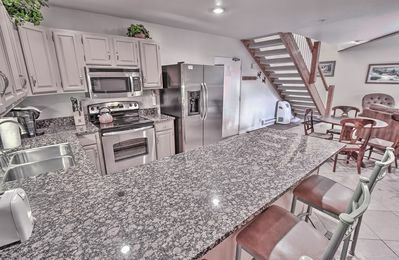 Property also has a common hot tub and on site laundry facility for the building. 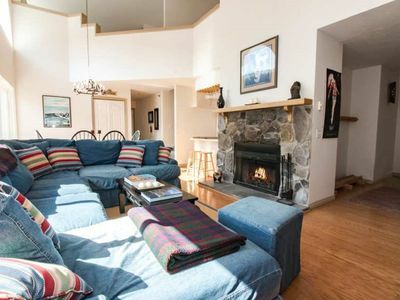 Ski In- 5 Min walk to Ski Hill, 5 Min walk to Old Town, PC. 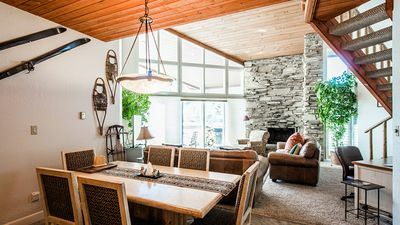 Deluxe Resort Studio in Deer Valley - 25% Off!